Hammer Stahl knives are made in the tradition of the great German knife makers with a patented new design and a manufacturing process that allows our knives to be affordable. 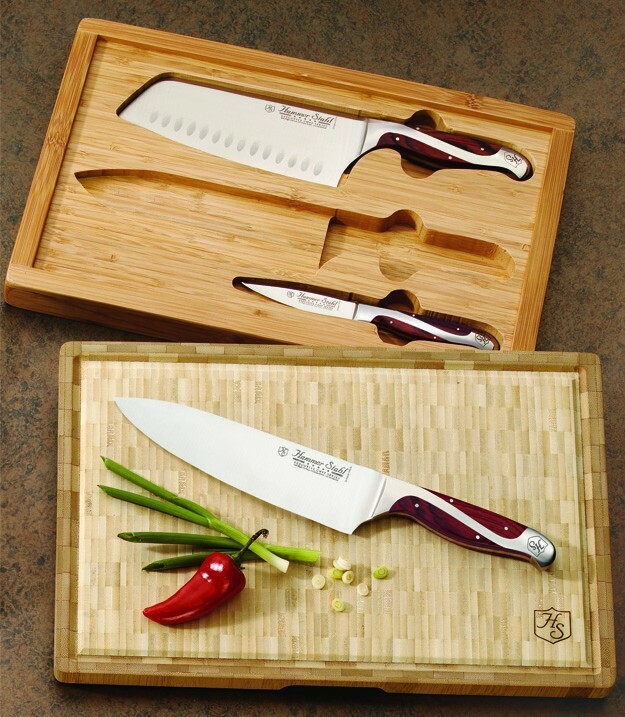 Hammer Stahl knives are coveted by professional chef's for their razor sharp cutting edge, hand forged quality and quad tang design which make it the more balanced knifes in the world today. The process starts in Solingen, Germany, where 440 high carbon stainless steel is hand forged and ice hardened for maximum strength and durability. Then the detailed process of applying the Pakkawood handles is meticulously done by hand. After grinding the blade to a razor sharp cutting edge, the knife is then polished, inspected and packaged. The finished product is an incredible combination of beauty and functional design. Hammer Stahl is made from the highest quality 440 high carbon stainless steel. It is hand forged and ice hardened for superior edge and lasting durability. Hammer Stahl has a unique quad tang design that gives the knife perfect weight and balance. Hammer Stahl Pakkawood handles are infused with phenolic resin which combines the beautiful look of wood with the durability of plastic. Hammer Stahl handles are ergonomically designed with a comfortable grip, which reduces fatigue. 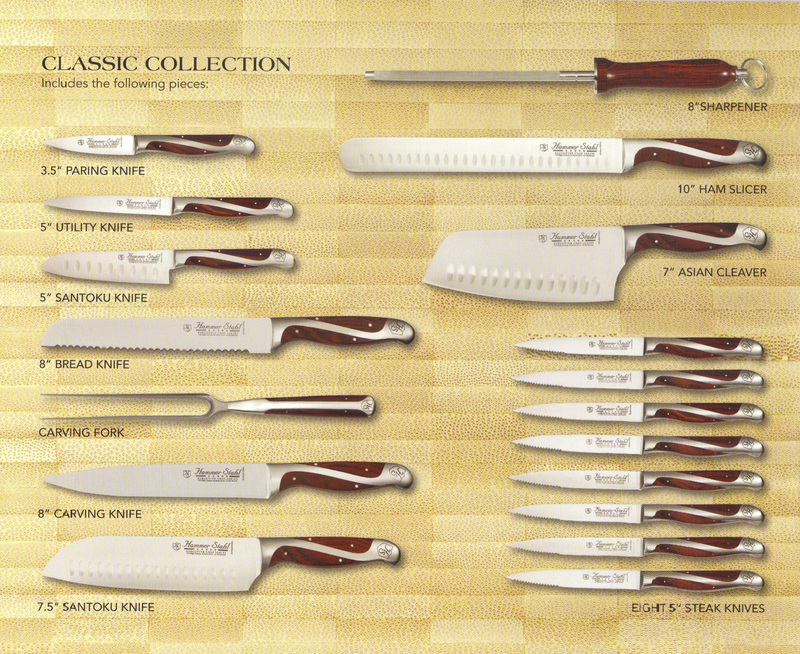 All Hammer Stahl knives are heirloom quality and guaranteed for life. 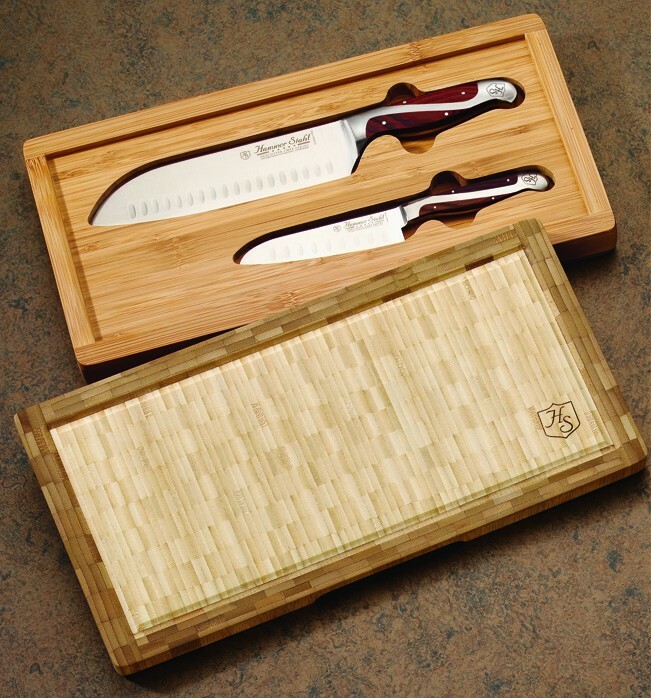 Pride of Craftsmanship - Most knives can be assembled in hours. 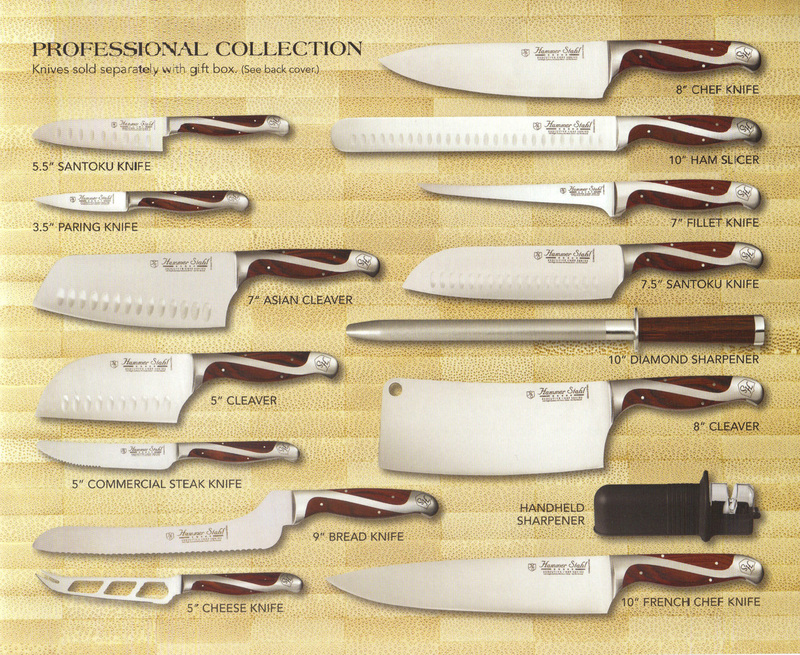 Every Messerstahl knife takes two months to make and requires over fifty hand done operations. A level of quality perfect for American Water filter.